Mail carriers could soon be on the picket line across Canada. 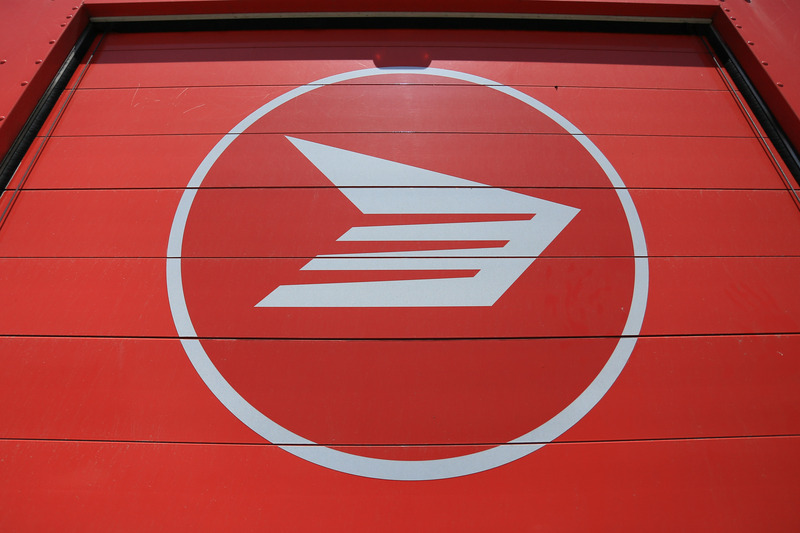 Members of the Canadian Union of Postal Workers recently held strike votes with 93.8% of urban workers and 95.9% of rural workers voting in favour to support strike action. Canada Post presented an offer to the union on Friday, September 7th. The union said that many key issues were missing and that proposals from Canada Post were unacceptable. Postal workers will be in a legal strike position on September 26th if no agreement is reached.